1. This Promotion is only open to residents of Germany who are aged 18 or over and attending the Berlin Velothon (17th – 19th June). So that we are completely fair, anyone professionally connected to Brompton Bicycle is not allowed to enter. 2. You don’t have to buy anything to take part in this Promotion. 3. Promotion Period: You can enter between 00.01 Central European Time on 17th June 2016 until 23.59 Central European Time on 19th June 2016. 4. 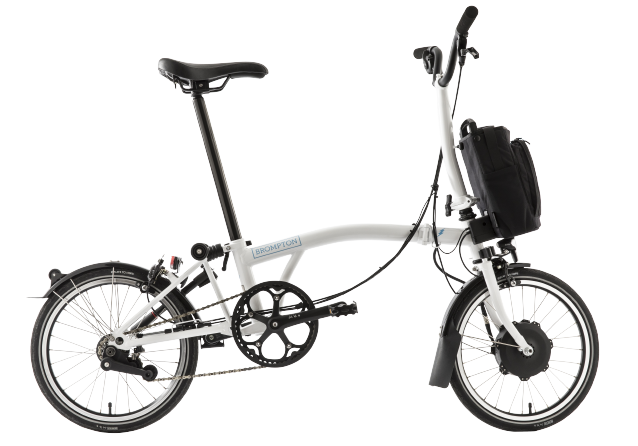 To Enter: Attend the Berlin Velothon and fill in your full name, email address and if you are a Brompton bike owner on the iPad at the Brompton Bicycle stand, at each of this event, to be entered into the Prize Draw. 5. Sorry, but you may only enter once, during the Promotion Period. 6. 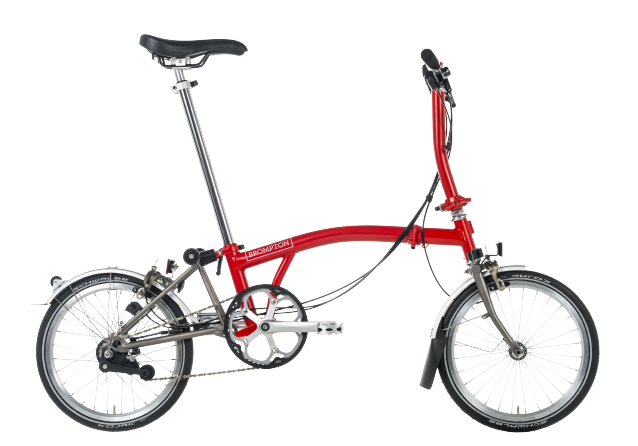 The Prize: One winner will win 1 x Brompton Bicycle, up to the value of £1,000 (or currency equivalent), using the Brompton Bike Builder at www.brompton.com. 7. Winner Selection: So that our winner is selected fairly from all the valid entries we receive, the random draw will be carried out by an independent entity and will take place within 4 working days of the end of the Promotion Period. 8. Contacting the Winner: We’ll contact the winner via the email address provided on entry within 5 working days of the end of the draw. The winner must respond to us within 14 days otherwise the Prize will be awarded to a reserve winner. 9. If you are the winner, we’ll send you your Prize within 90 days from acceptance of the Prize. 10. We’re sorry but you can’t transfer the Prize to someone else or exchange it for something else or a cash alternative. 11. If, for reasons we can’t control, the Prize is no longer available, we’ll offer you an alternative Prize which we hope you’ll still love but which will definitely be of equal or greater value. 13. We believe in fair play. Bulk entries made from trade, consumer groups, syndicates or third parties will not be accepted and we will not accept cheating in any form including the use of macros or other automated means of entry, masking your identity by manipulating IP addresses, using identities other than your own and any other behaviour that falls outside the spirit of the Promotion. If you’re found to be cheating you will be excluded. 14. 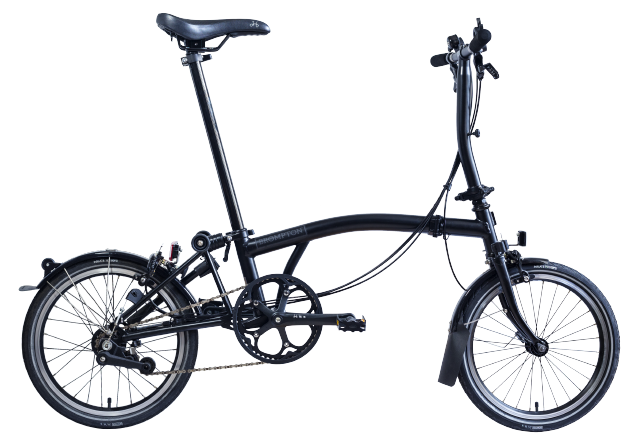 Unfortunately, if you suffer any loss or damage that arises out of or in connection with the Promotion or Prize itself (whether in contract, tort (including (without limitation) negligence), statutory duty or otherwise) Brompton Bicycle won’t be liable for this. 15. If this Promotion can’t run properly because of fraud, tampering, technical errors or anything else that is beyond our control which affects the running, administration, security or fairness of this Promotion, we reserve the right to disqualify any person involved. We will also have the right to cancel, modify or suspend the Promotion. 16. No responsibility will be accepted for entries lost, damaged or delayed or as a result of any network, computer hardware or software failure of any kind. 17. The winner is liable for any relevant taxes applicable in order to legally claim the prize. 18. The winner may be required to participate in any reasonable publicity arising from the Promotion. 19. If someone or something tampers with this Promotion in some way whether by fraud, technical failures, system errors or other issues, including any such failure which is within the control of Brompton Bicycle or its agencies, Brompton Bicycle and its agencies will not be responsible for the Promotion, prize or for the non-inclusion of entries. Proof of submission of entry is not proof of receipt of entry. 20. In the event of any dispute our decision is final. 21. If you want to know who has won just send an email to marketing@brompton.co.uk which will be available after 1st Julyv 2016 for 4 weeks. 22. By entering you confirm that you have read and agree to these Terms and Conditions.